AT&T has recently made the case that the failure of its effort to buy T-Mobile is behind recent price hikes. Federal Communications Commission Chairman Julius Genachowski isn’t buying it. In a speech at the CTIA trade show in New Orleans on Tuesday, Genachowski said that it shouldn’t lead to higher prices and that, indeed, more competition will ultimately lead to lower prices for consumers. 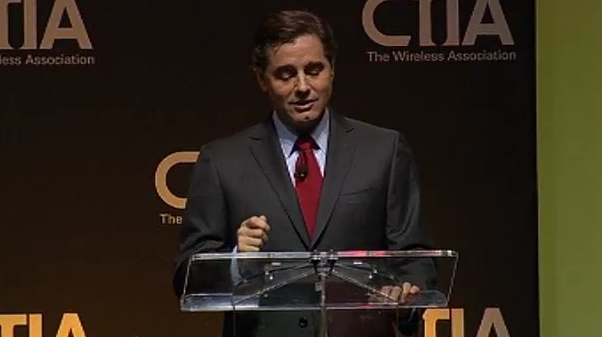 Genachowski said that, by and large, the U.S. wireless industry is in good shape. “The kinds of challenges we have in mobile are the kind we want — challenges stemming from mobile demand,” Genachowski said. The industry is clamoring for more spectrum, an effort that has gained some momentum, but is moving too slowly for many in the industry. And unsurprisingly, AT&T took issue with Genachowski’s take. Genachowski also used an appearance at a cellphone trade show to tout a list of recent accomplishments — everything from progress toward incentive auctions to approval of unlicensed “white spaces” spectrum, and an initiative to create a database of stolen phones. 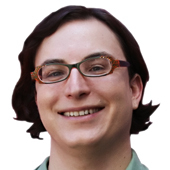 “These successes are worth celebrating,” he said. Genachowski began with a bit of stand-up, as he noted the long-awaited Senate confirmation Monday of two FCC commissioners. “I’m not saying their confirmation was overdue, but they were nominated by President Truman,” he said. Ahead of Genachowski’s speech, CTIA boss Steve Largent issued his familiar call for more spectrum, and incoming CTIA Chairman Patrick Riordan — whose day job is as CEO of Cellcom — showed a video explaining just what his company does. For those who have never heard of Cellcom, it is a rural carrier serving Wisconsin and Michigan.